Prince Harry earned the title Duke of Sussex from Queen Elizabeth on the morning of the wedding. 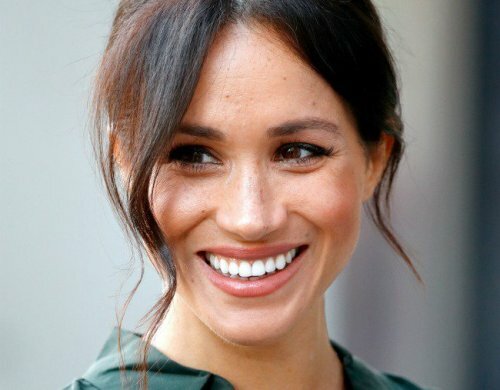 Therefore, Markle took the title as Duchess of Sussex. The royal wedding of Markle and Harry was officiated by Justin Welby. He was the Archbishop of Canterbury. The day when William and Middleton wedded was declared as a bank holiday. However, the wedding day of Harry and Markle was not a bank holiday. The couple broke the tradition of the royal wedding since it was held during the weekend. 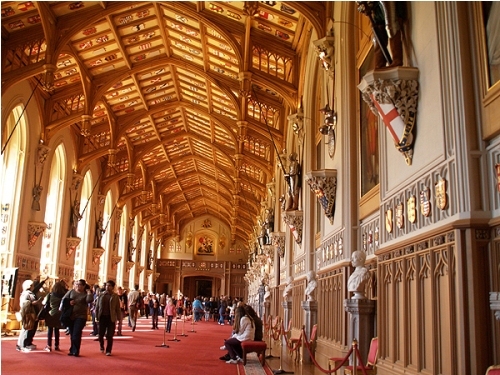 The venue to hold the wedding was St George’s Chapel. The venue had been used to hold a number of royal weddings like the weddings of Peter Phillips, Prince of Wales and Earl Wessex. The fund for the wedding was from the royal family. The catering cost £286,000. They spent £110,000 and £50,000 for the florist and cake. The royal wedding for Meghan and Harry was costly enough. The royal family had to spend £32 million for the overall cost of the wedding. The roads and towns were cleared by Royal Borough of Windsor and Maidenhead. There was also a prediction related to the impact of the royal wedding. People believed that the economy would be increased up to £500 million because of tourism boom. The dress code had been notified for the guests who attended the royal wedding on the invitation. The day dress and hat was for the women. The man had to wear the lounge suit and morning coat. The public was curious with the design of Markle’s wedding dress. The fashion house Givenchy had the job. Clare Waight Keller became the designer. The dress had a silk veil with the length of 4.9 metres or 16 feet. Do you like reading facts about the Royal Wedding 2018? 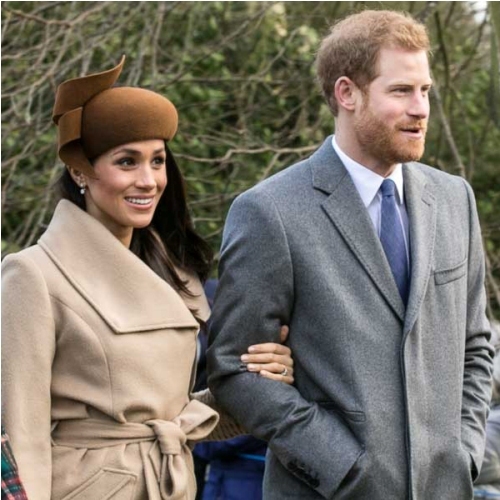 Share the post "10 Fun Facts about the Royal Wedding 2018"
Facts about Three Kings Day present the surprising information about a..
Facts about Thanksgiving elaborate the information about the national holiday in..
Facts about Teej talk about one of the prominent Hindu festivals..
Facts about Red Ribbon Week tell us about a campaign focused..
Facts about Rio Carnival will tell the readers about the festival..
Facts about Republic Day will elaborate the details about the date..
Facts about Remembrance Day tell us about a memorial day to..